Through my adventures in show business as an actress, voiceover artist and journalist, I have met all sorts of people from all walks of life. As many of you know, unfortunately there is a huge flake factor. Very few of them have follow through and a great vision. 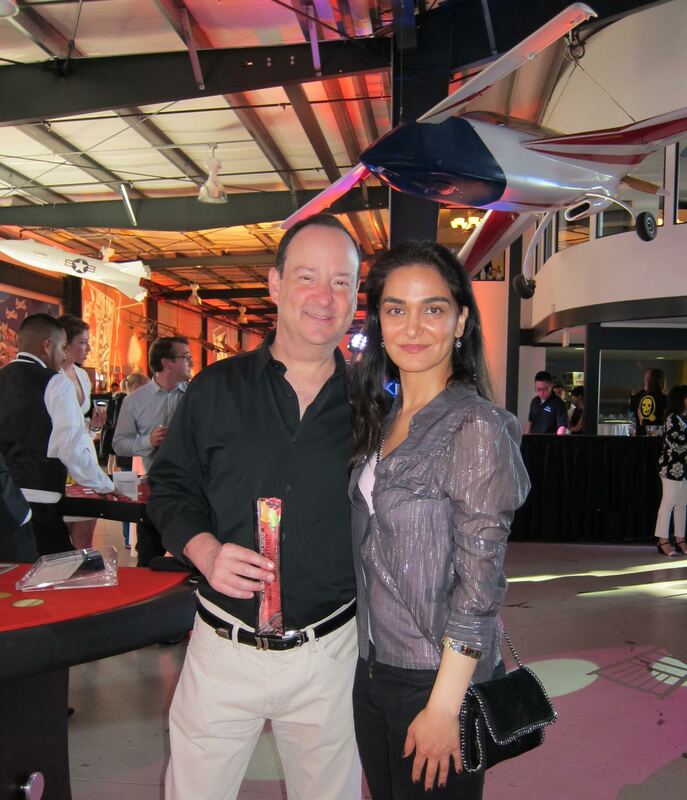 One person who does, however, is my dear friend and entertainment attorney Nadia Davari. She really goes the extra mile with her clients and I’ve made many career strides since working with her. I haven’t always had this fortune with entertainment attorneys. While I’ve worked with some good ones, none of them hold a candle to her. She’s a straight shooter with a super strong BS meter in an industry where people often flake and say they’ll do lunch or coffee but never mean it. Nadia’s undergrad degree is in Molecular, Cell, Genetics and Developmental Biology from UCLA and she went to USC’s Gould School of Law for law school with an emphasis on entertainment law. I spoke to Nadia at length for my column this month especially about her “ethnic” clients as my column for Ms. In the Biz is titled Ethnicity and Entertainment after all. moral of this story is to showcase your talent wherever you can. We do a disservice to society if we portray ethnic talent as one dimensional people. We’re all human beings who can relate to the human condition. Also, it’s more important to have reps that believe in you than those that are just big names. 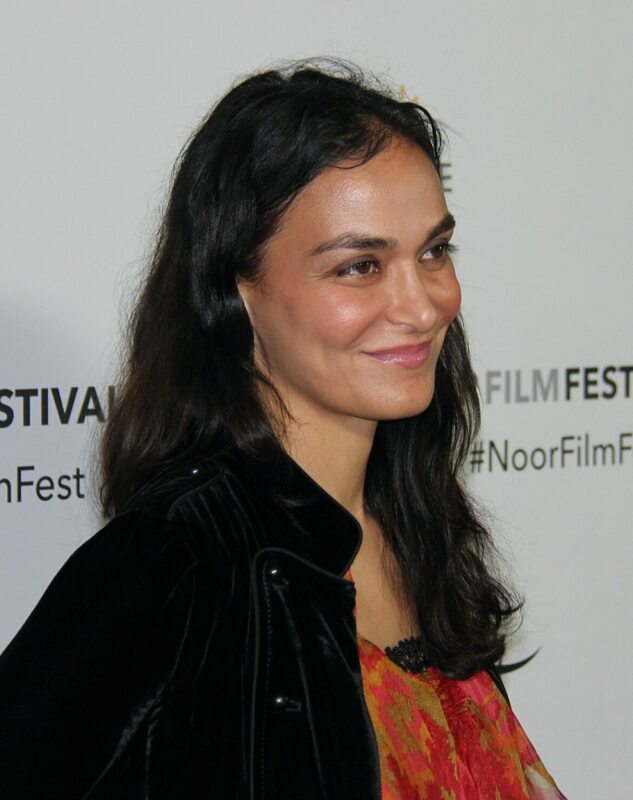 I rep an actress of Middle Eastern descent, who has lots of training, and experience who never gave up on her craft, but was only getting called in for the veiled women and other stereotypical roles. Her team just wasn’t serving her as she had an ethnically ambiguous look and could pretty much play anything. When she finally was ready for more growth in her career, I referred her to an excellent agent and manager who totally get her, so now she’s not just a covered up actress in predetermined roles. I kept advising her to surround herself with a strong team that believed in her, who could be of help to her and not pigeonhole her talents. Q: Nadia, boy do I know the tune of that song and it’s nice to know I’m not alone. You’re a great cheerleader for artists. Any stories about clients who could cross over more easily into mainstream projects and if so, how he/she did so? A: I rep a very African-American artist from the south, who came about in the hip hop era, but he never allowed himself to be pigeonholed. Though he’s worked on writing staffs of popular urban sitcoms, he definitely branched out and is producing films, scripted TV shows and reality series about all sorts of subjects and ethnicities that are unrelated to his ethnicity. As I mentioned before, it’s about the human experience rather than a stereotype. 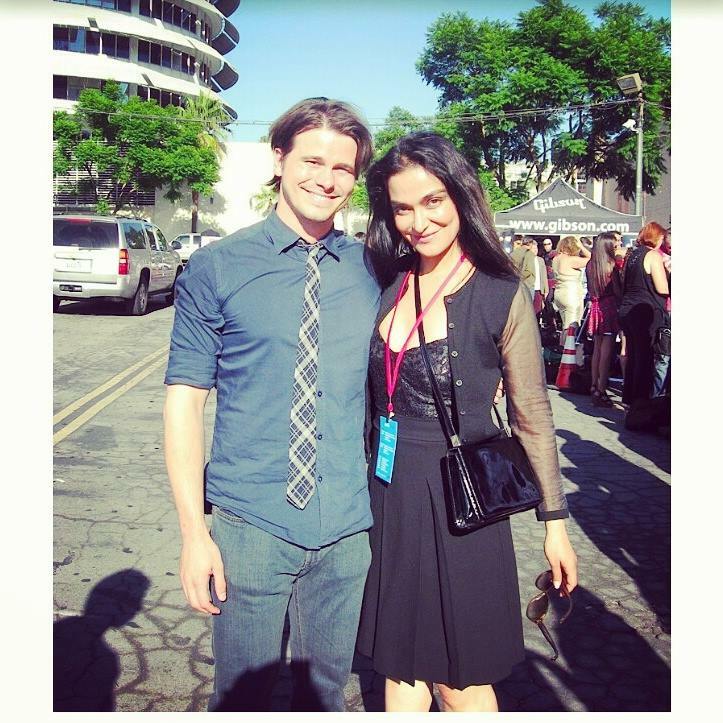 Nadia with actor Jason Ritter at the Geekie Awards. Another client of mine who is of Latino descent worked regularly as an actor but he was always playing stereotypical character roles and never got auditions for the roles that he wanted. After years of being a working actor, he started producing and writing his own content. With the connections that he had made in his years of working on various projects, he was able to create quality content at a reasonable price. He wrote roles that he knew he would show his varied and wide range of talent. He is now producing and starring in his motion pictures that he produces and these films are winning many awards at prominent film festivals. He is talented and that talent is finally recognized in the way that he had envisioned. Speak with an attorney before you sign any contract or you could be signing your life away. I think it’s important to propel the deal forward, but not settle. We have to think of the best interest of our clients. If it’s less than the quote, we have to consider the credit, production, if it’s a role against type, working with a certain tier of talent and filmmakers, if it’s a role the actor is passionate about. It’s about getting that foot in the door and showing your talents. I see a lot of artists, who are so passionate about what they do, often get in their own way, it’s a perceived idea of how it happens and the deal falls apart. Artists often come to me after the sign the deal and unfortunately it’s a deal that doesn’t serve them. Next Article Goal Setting: Don’t play it safe!